Thanks to Mike Parkin for joining us this week. Mike is co-presenter on Watford podcast ‘From the Rookery End’ – you can hear the podcast or read more of Mike’s writing on Watford at www.fromtherookeryend.com and follow him on twitter at @rookerymike. Ryan – It’s been nearly 8 months since we last met at Vicarage Road when Leeds were 1-0 winners. Has much changed for Watford since then? Mike – Off the pitch, it looks like a takeover is virtually complete, which will hopefully bring some much needed financial stability to the club. On the pitch, Watford found their scoring boots since your visit back in August and in Danny Graham we have the League’s leading scorer. We have however lost loanees Jordon Mutch and Andrew Taylor back to their parent clubs which has proved to be significant – our form has fluctuated since they left. The game at Vicarage Road in August has proved to be one of the poorest of the season involving Watford, I’d expect a much better diplay (from both sides!) at Elland Road on Saturday. Ryan – How has your season turned out compared to your expectations at the start of the season? Mike – Compared to what we expected, this season has been fantastic. 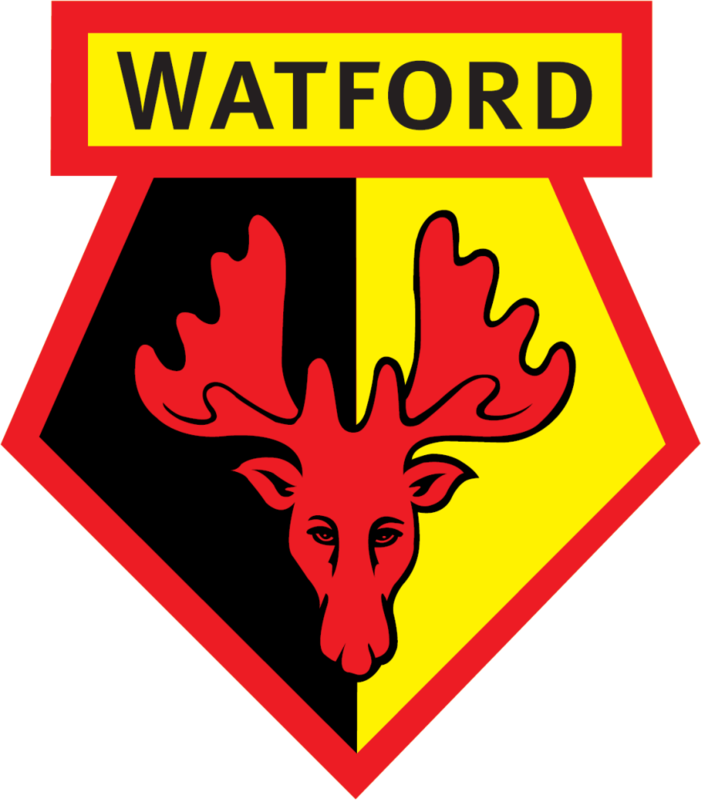 Most Watford fans will admit that avoiding relegation was the primary target so to have been in and around the play-offs for most of the season has been as fun as it has been unexpected. We’ve played some great football too. We’ve score a hatfull of goals which is always good to see, and we’ve had some memorable away wins, inluding the 6-1 demolition of Milwall and the 3-1 victory at Champions elect QPR. We were tipped my many to go down before the season began, so to register those sort of results and stay up with ease has been a source of great pride for us Hornets. Ryan – Do you think you are still in with a shout of making the play-offs? Is Saturday the last throw of the dice? Mike – Realistically we’ve got too much to do to make the top six now. It would take an extraordinary sequence of events to see us in the play-offs, so we’ll just sit back and enjoy our summer! I always feel for the fans of clubs involved in the play-offs – it’s really hard to enjoy them if you are involved. Having said that, we had one of the most stress free experiences in the play-offs when we beat Crystal Palace 0-3 in the first leg away from home, meaning we were as good as in the Final already. We then had a similarly comfortable victory in the Final at Cardiff, although out of respect for you and your readers, I won’t dwell on that match! Ryan – We had Danny Graham, the league’s top scorer, on loan at Elland Road a few years back and he’s been on red hot form this season. Do you think you’ll be able to keep hold of him in the summer? Mike – We have to accept that if the right offer comes in for Danny, the likelihood is he will go. Of course we would love to keep him, but a big fee would go a long way to helping the club steady the financial ship. No Watford fan would want to see him go though, and deep down I’d be devastated if he left. His finishing is excellent, but it is his work rate and movement that make him such a valuable asset. I’ll throw in an obscure fact for you too – Danny Graham is the reigning Watford FC table tenis champion. I’m not sure if that increases his value at all! Ryan – Who else should we be looking out for in your team? Mike – Martin Taylor has been immense at Centre Back. Watch out for his runs forward (he’s a big lad, so is hard to miss! ), he can be a menace in the opposition box. Will Buckley is a tricky winger who has given most defences a hard time, whilst our midfield maestro Don Cowie is up there with the best assist statistics in the division. Oh, and Lloyd Doyley of course. Legend. Ryan – If you could sign one current Leeds player for Watford, who would it be? Mike – If we could turn back the clock, I’d take Tony Yeboah off your hands. I’d love to have seen him smashing a few in off the underside of the crossbar at Vicarage Road. Of the current crop, I wouldn’t mind us putting in a cheeky offer for Robert Snodgrass. He looks like the real deal. You can keep Leigh Bromby though. Ryan – The Championship 2010/11: 3 up, 3 down? Mike – Up: QPR, Cardiff and Swansea. Rangers have cracked it, whilst I can’t see Cardiff blowing it again. Swansea have been pretty consistent and play some decent stuff under Rodgers, so I’ll go with them to sneak up via the play-offs. Down: Sheffield United, Preston and Scunny. All as good as gone already I think. Crystal Palace seem to be finding some form at the right time, so I think it will be the three currently occupying the relegation spots that disappear through the trapdoor. Ryan – Finally, what’s your prediction for the game? I’m saying Leeds to edge it 2-1. Mike – Leeds will be up for this in front of a noisy crowd, whilst Watford may be starting to think that the season is over. On the other hand, it’s a massive game for Leeds, whilst Watford have nothing to lose…anything could happen! I’ll go with my head and not my heart this time – Leeds to win 2-0.